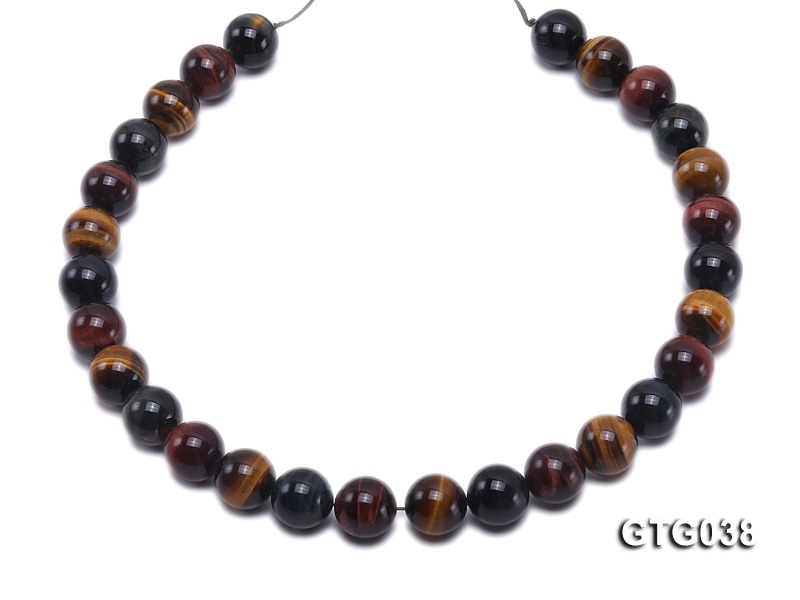 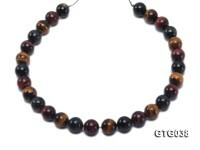 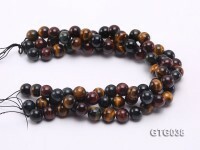 Charming tigereye strings made of 14mm tigereye beads. 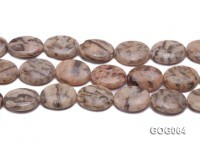 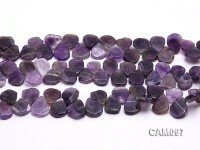 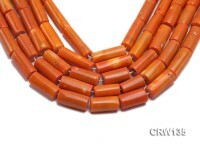 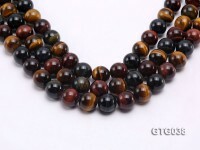 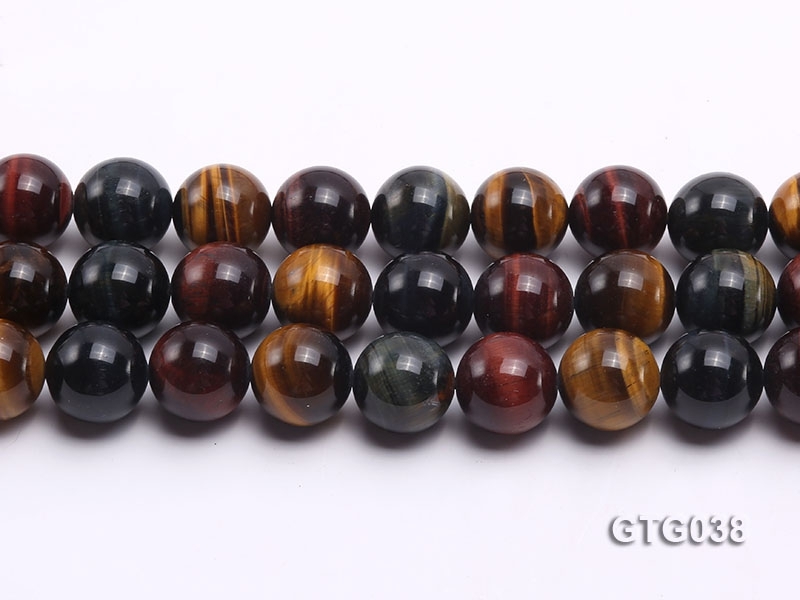 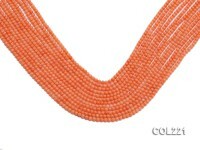 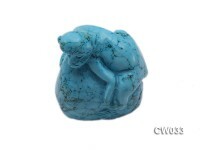 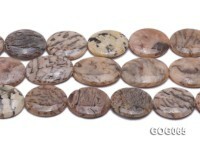 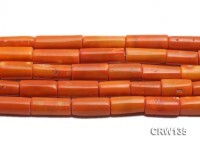 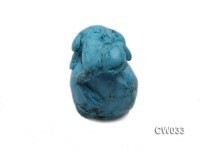 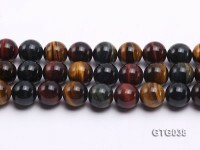 These beads have fine luster, beautiful color and pretty patern. 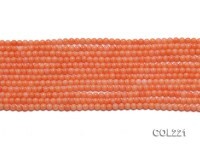 The whole length of the string is 15 inches. 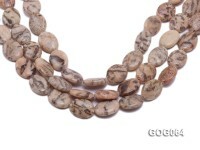 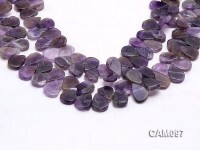 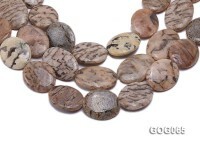 You can make an elegant and simple agate necklace out of it or use this string to garnish other jewelry. All buyers are welcome to buy in bulks, we are China’s major pearl and semiprecious gemstone jewelry supplier and we can offer the finest jewelry at very low price.